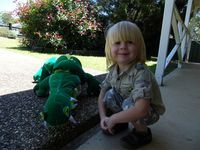 TO celebrate Steve Irwin Day on November 15, 2010 we are running a photo competition, with over $12,000 in prizes to win! 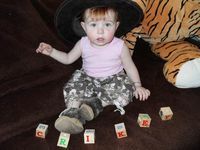 Simply email us a photo that represents the phrase to Khaki It! This Steve Irwin Day, November 15, 2010 wear khaki and start fundraising to continue Steve’s legacy. Steve Irwin Day continues the legacy of conservation, family and fun that Steve created. It is an international and annual event to celebrate the extraordinary life of the one and only Crocodile Hunter, Steve Irwin. Khaki is more than a colour. It’s an attitude. It’s a stand to do something positive in our world and a passion to make a difference. And when you make a difference – you Khaki It! When you see that khaki uniform, it is a sign that somebody is there to get in and get their hands dirty and save an animal or campaign for wildlife conservation. You don’t have to be Terri, Bindi or Robert Irwin or a member of the Zoo Crew to be a Wildlife Warrior. Anyone can make a difference. Anyone can Khaki It! Wear khaki and make a donation to Australia Zoo Wildlife Warriors. Celebrate at Australia Zoo on November, 15, 2010. Clean up your local beach. 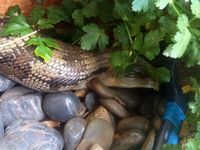 Build a possum box or a frog pond in your backyard. Lock up your dogs and cats at night. A family Australia Zoo platinum tour, Fuji HS10 Camera and wildlife photography lesson, valued at over $8000. 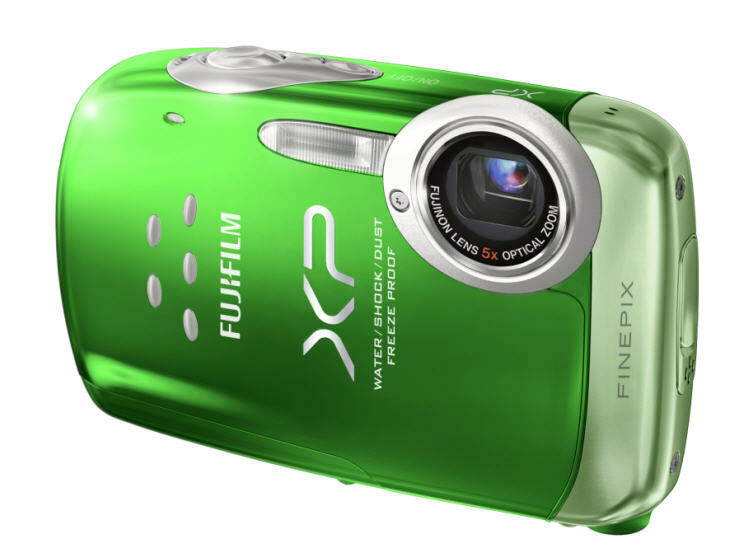 Two Fuji Fine Pix XP10 cameras and accessory packs plus family Australia Zoo passes. 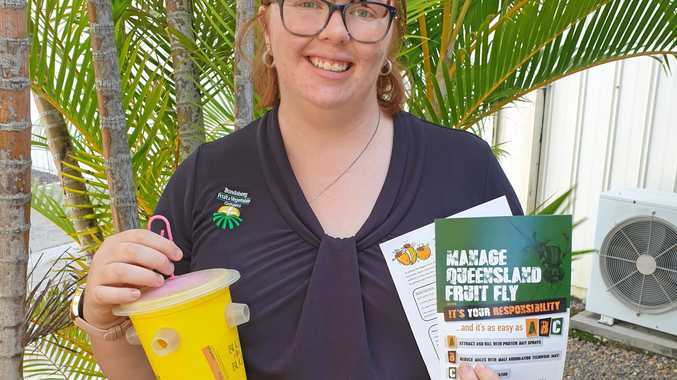 20 runner up Australia Zoo family passes to win. Thursday, November 11, 2010 at 5pm. Winning entries will be featured in our Khaki It photo gallery.